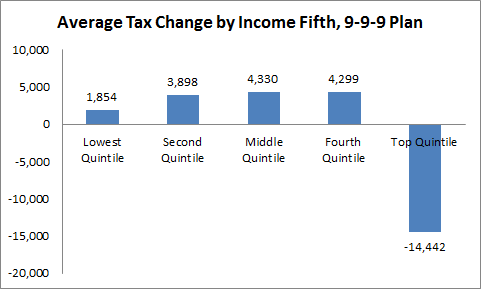 Herman Cain’s 9-9-9 tax plan is Classic Republican agenda. Best summary of our tax code I’ve ever heard or read. Democracy is chess, not checkers. If you aren’t playing, you get played. Simple as that. Author Robert BarrimondPosted on November 17, 2010 November 17, 2010 Categories Economics, PoliticsTags rich, tax cutsLeave a comment on Why Our Tax Code?